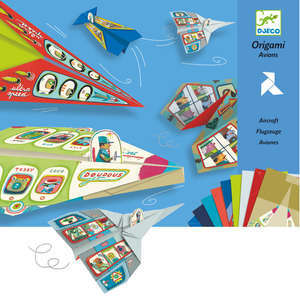 The origami bird game is a modern version of a traditional playground paper folding game. 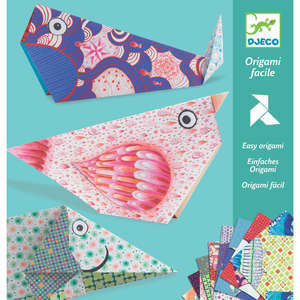 The set is a great introduction to origami as the colourful papers have been cleverly designed to make it easy to see where the folds need to be. 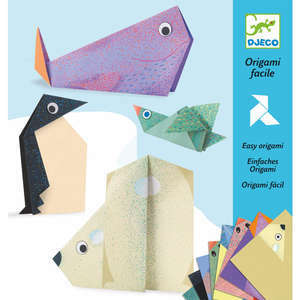 Simply choose your favourite paper, make your origami 'bird' and then add stickers to the inside of the folded paper flaps. 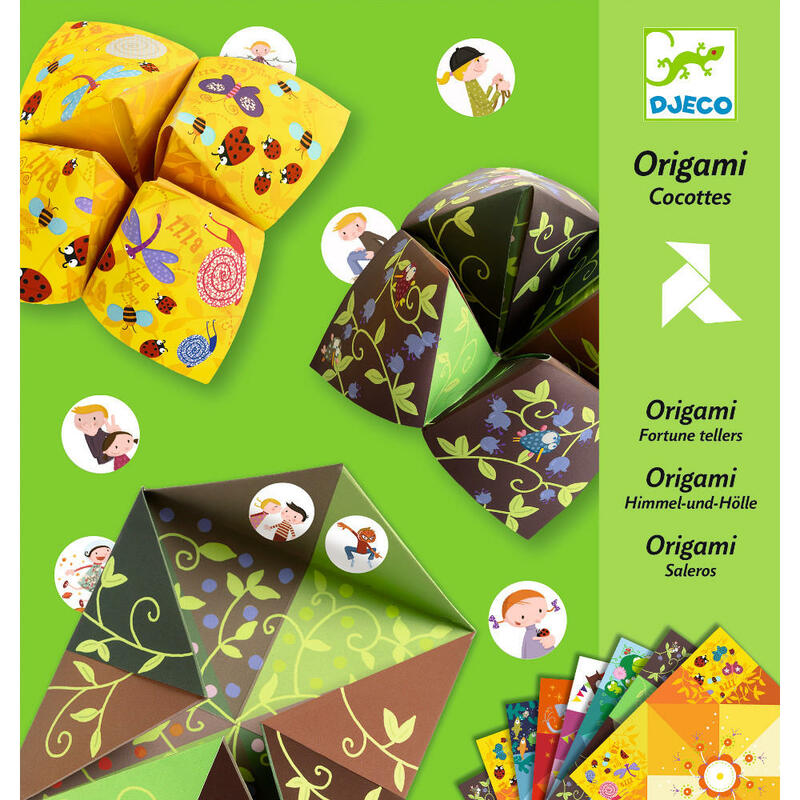 There are 20 amusing challenges to be discovered and children will have hours of fun playing and demonstrating their new paper folding skills. 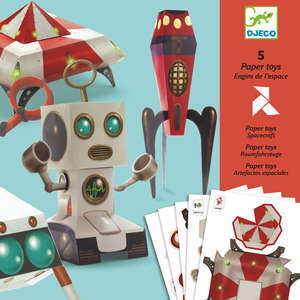 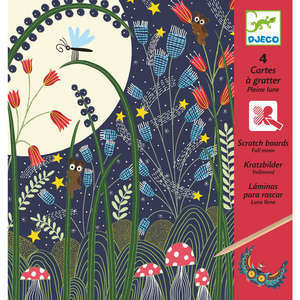 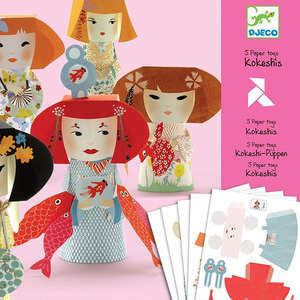 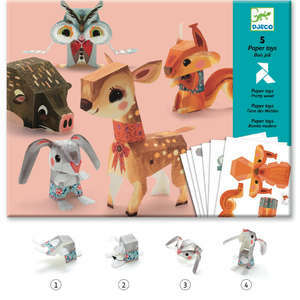 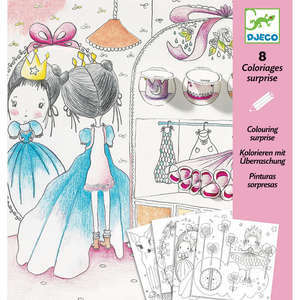 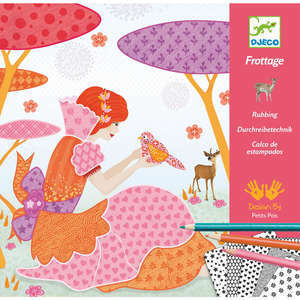 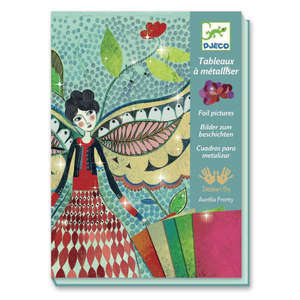 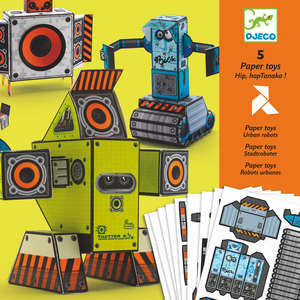 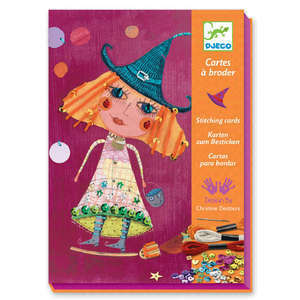 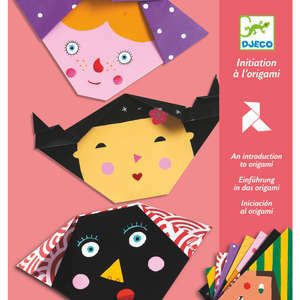 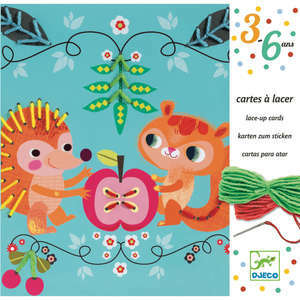 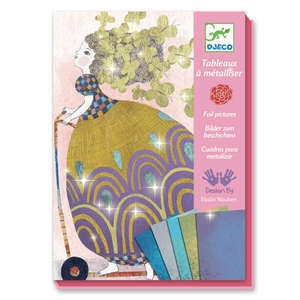 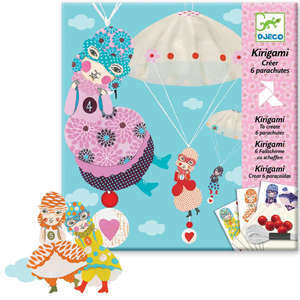 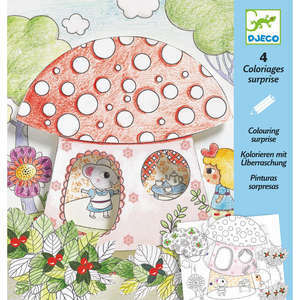 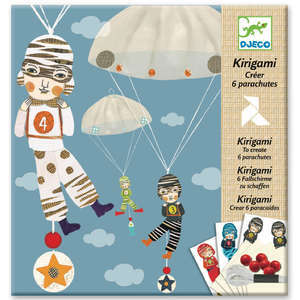 Includes 24 colourful origami papers, 3 fun sticker sheets and full instructions. 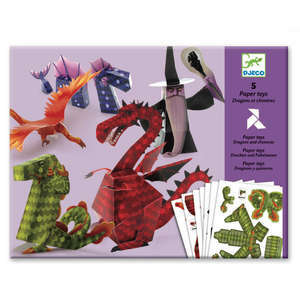 Suitable for ages 5 - 10 years.